The South Island of New Zealand offers a wealth of excitement, and none more so than that which exists on the nearby slopes and mountain valleys! 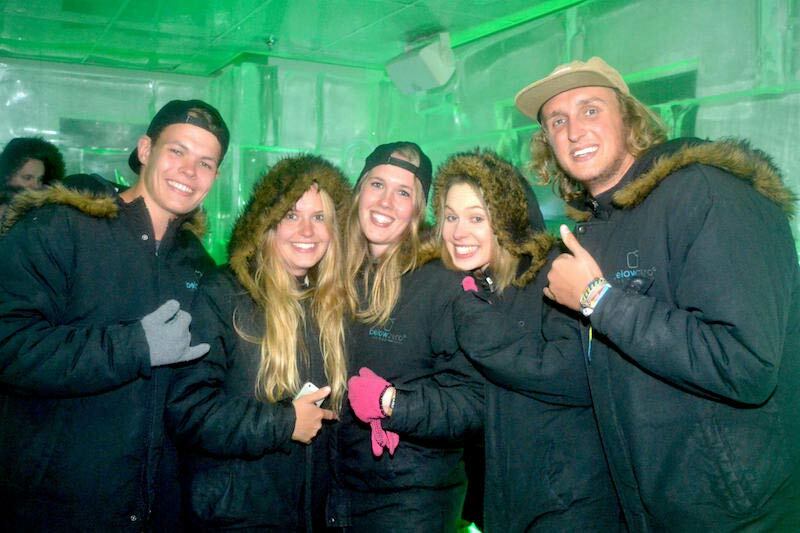 If you’re in the mood to get your adrenalin pumping, we can take care of you and your party group with this snow and speed package. 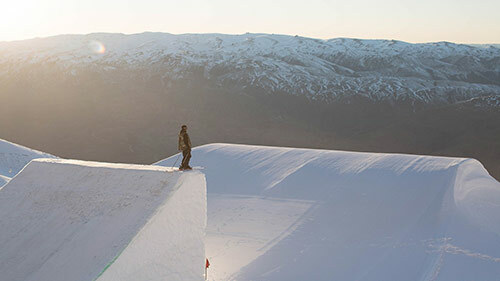 Your first day is spent ripping it up at one of Queenstown’s best alpine resorts, shredding turns on your skis or snowboard. 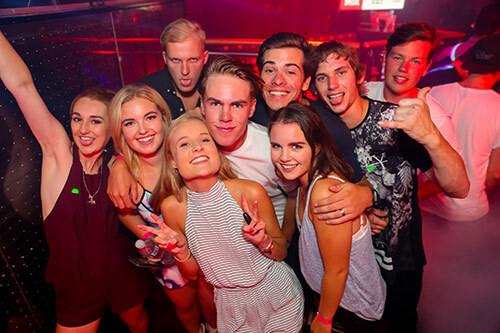 Then you will head back in to town, for an evening spent with our vaunted Big Night Out crew, amid the pubs and clubs of Queenstown! Day two finds you blasting along the Shotover River in one of New Zealand’s most iconic jet boat rides, flying along the narrow channels and pulling 360s, and getting your heart pumping! This truly is a pair of days that will surely create memories for you and your party crew. Your accommodation provides everything you need to rest up properly! This popular budget accommodation provides comfort to aching bodies after a long day of adventuring. You can rest and recharge here, and get ready to go again and again!! 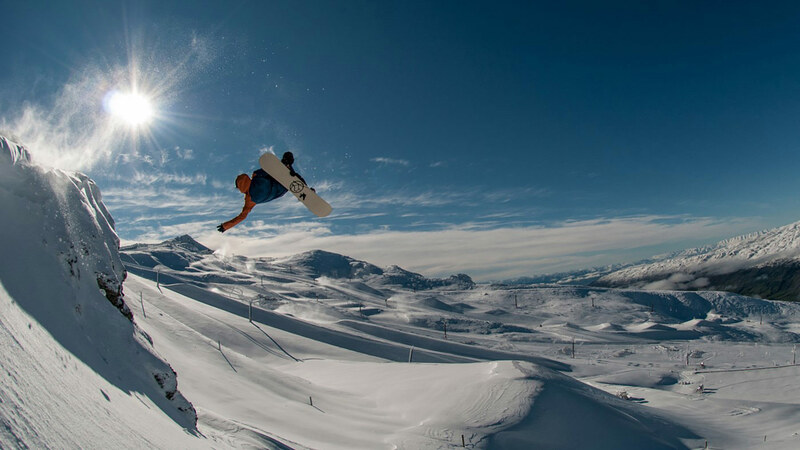 Are you ready to tackle some of the best skiing or snowboarding in the southern hemisphere? We have all your transfers, your equipment hires and all lift passes covered, so you can focus on your own enjoyment. Get buckled up for some magnificent views and incredible speed! 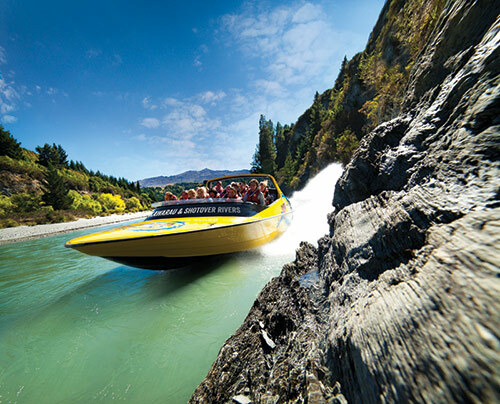 You will soon be blasting along the Shotover River courtesy of one of Queenstown’s iconic jet boat rides. It will wake you all the way up then stun you with the scenery of the South Island. 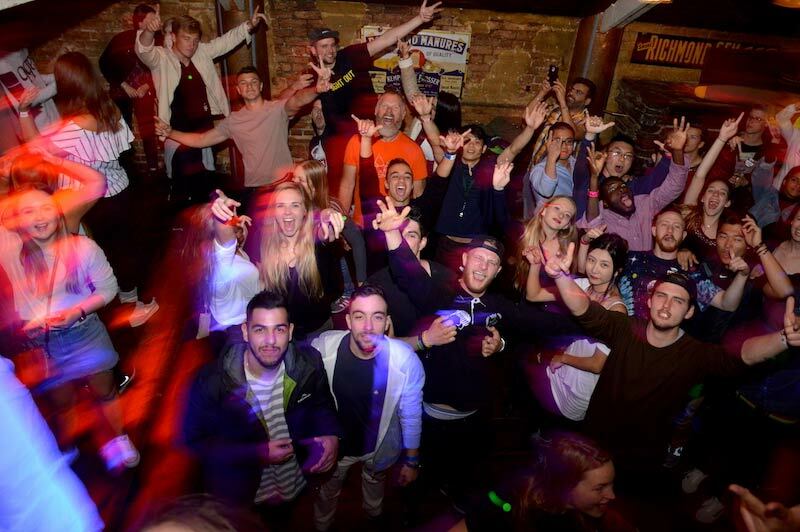 The Big Night Out pub crawl is the best party in town! Prepare to get your party on as you tour with our crew, around some of the best, most exciting venues that this town has to offer. 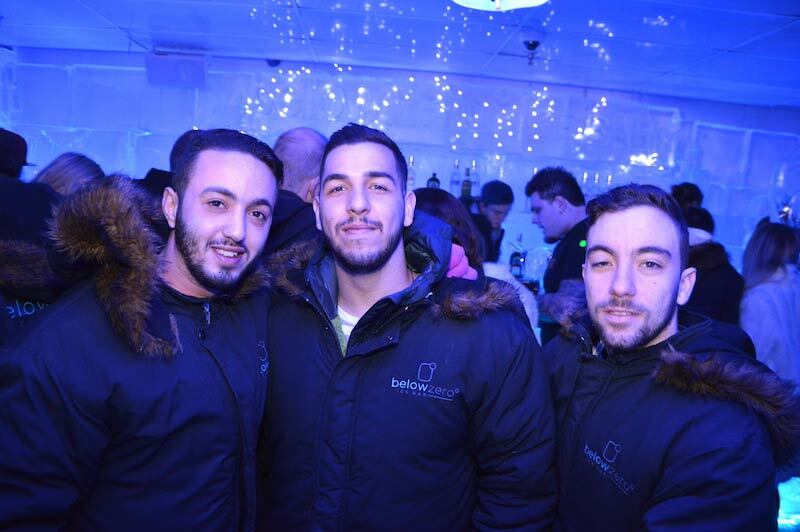 There’s never a dull moment with the Big Night Out party crew! !